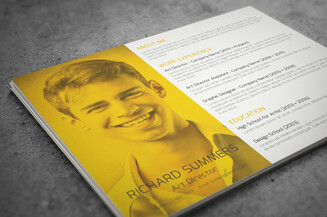 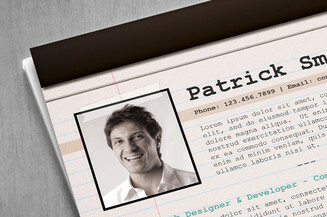 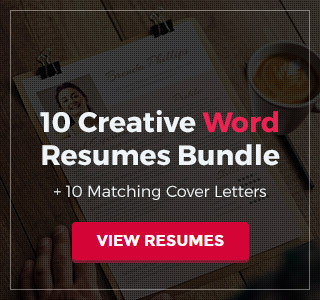 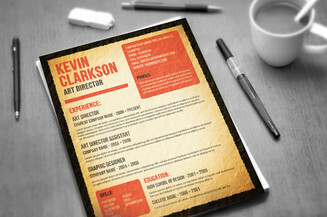 If you want your job application to stand out among others then a creatively designed resume is what you need. 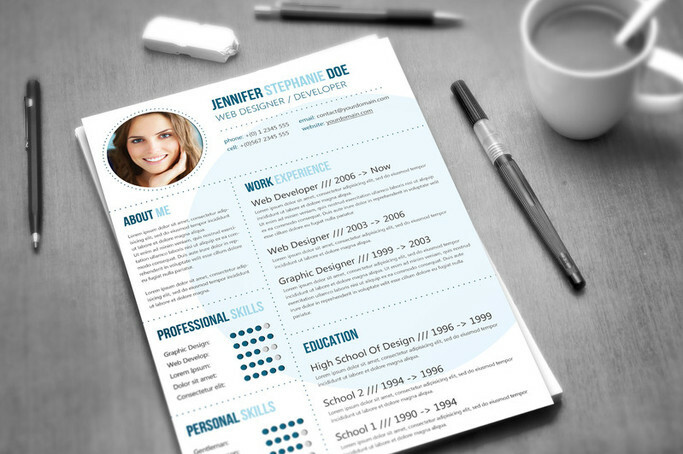 With this CV template, capturing the interest of employers is no longer a daunting task. 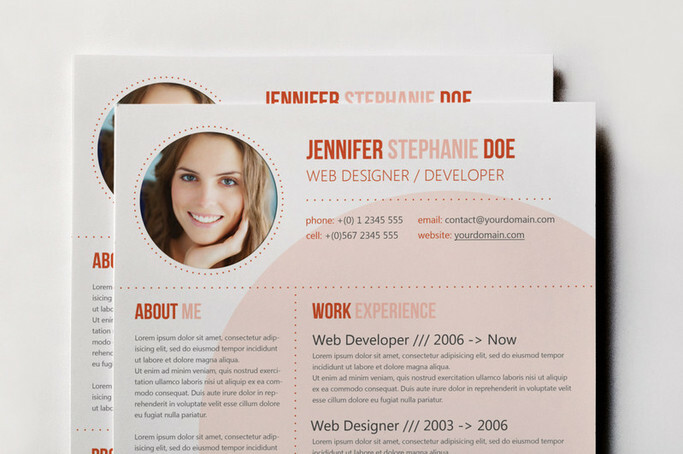 In this package you will be provided with three color variations that you can use according to your liking. Simply pick from the colors purple, orange and blue and see your marketing document transform into a stylishly designed professional curriculum vitae.